Let’s face it; shutters are something no one really wants to think about. No one wants to worry about lawsuits or decreasing property values. No one enjoys the idea of a weekend (or vacation) spent scraping paint that has peeled, or repairing wood rot. We all want to enjoy what we worked so hard to build, and we shouldn’t have to settle for a product built with inferior materials, which inevitably leads to catastrophe. It’s actually quite simple. Aluminum shutters will corrode, which will cause paint to bubble and flake. Wood shutters will rot. Vinyl shutters will warp and twist. 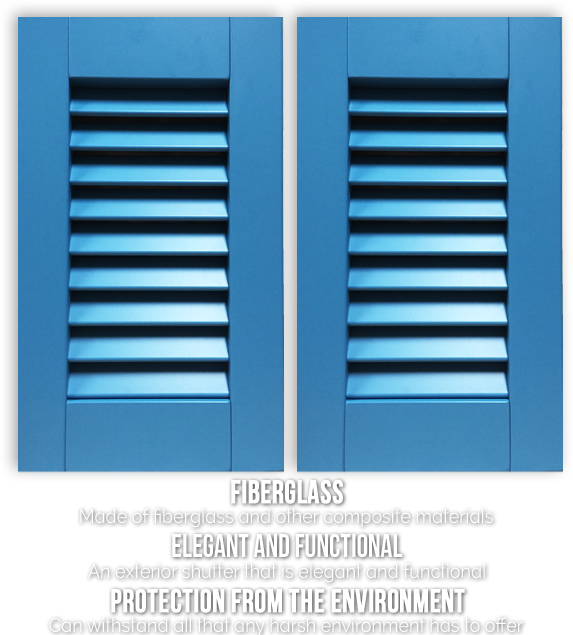 Our fiberglass shutters will simply do what they are designed to do, be a superior product in every way, with none of these failures. Luckily, you have found a shutter that will return your vacation to you. That will never rob you of the ONLY thing that no one can manufacture: time. 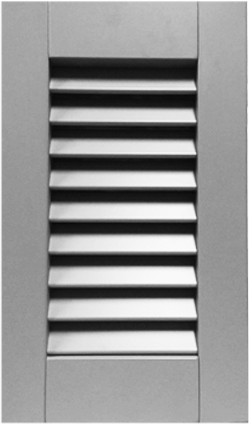 Our shutters are so revolutionary that the entire shutter industry is still trying to emulate our proven formula. With Sea Shutters, you will never have to worry about your shutters failing or not looking their best. Our shutters have stood the test of time in some of the harshest environments in the world. Let us worry about your shutters, go enjoy yourself. Often used as a sunscreen. Spandrels are used on porches. 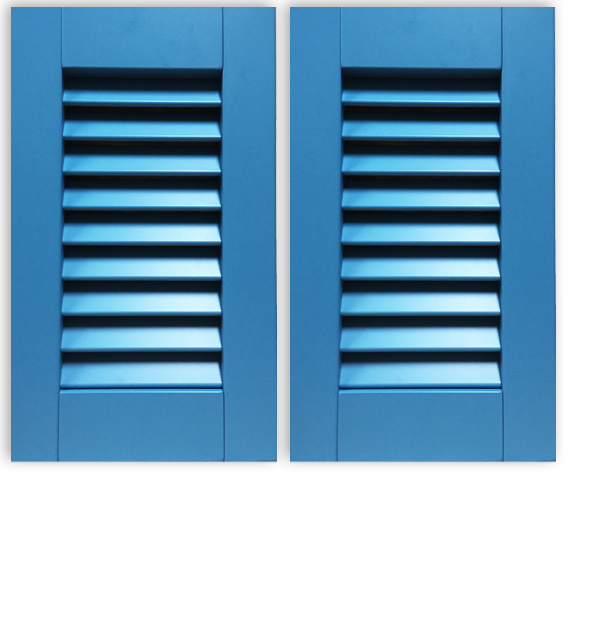 The most widely used shutter application. In 1996 Sea Shutters began offering an exterior shutter that is not only elegant and functional, but can withstand all that any harsh environment has to offer. Originally, shutters were used to provide protection from the elements while adding aesthetic beauty to your home. Sea Shutters has not improved that concept, but we have improved the shutter. Using fiberglass and other composite materials, we have created shutter systems that add grace and beauty without any of the maintenance that is associated with traditional wooden or aluminum exterior shutters.